Will and Lisa, Australians who Sell Up Pack Up and Take Off to Barcelona, Spain to fin it's so international, everyone feels comfortable. Lisa speaks French, her grandmother was French and her first husband French—though she prefers to live in Barcelona. It was a year or so of travelling after finishing their careers that triggered the urge for Will and Lisa to move away from Australia permanently. They had travelled widely in Europe and then spent nine months in Sri Lanka. Will and Lisa had effectively retired. But they spent the nine months in Sri Lanka in 2011, running a hotel for a friend, and discovered they liked the hospitality game and were very good at it. That was when they realised that perhaps the hotel industry offered them an adventure in their so-called retirement years. The question was: where? The couple had always liked Barcelona but it became a contender after some very good friends bought and renovated an apartment near the Gaudi church. It has soaringly high ceilings, three bedrooms and had been untouched for 70 years. Their friends paid A$180,000 and spent A$120,000 doing it up, with the intention of renting it out. It was the perfect solution to their sunset-years dilemma. 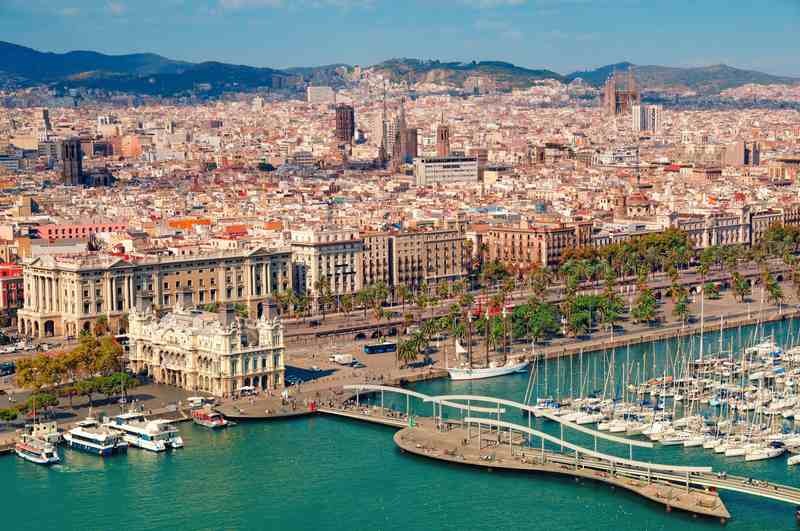 The huge amount of tourism and the fact that property is cheap in Barcelona means that expats like Will and Lisa can generate an excellent income from rental holiday accommodation. And they get their slice of adventure as well.